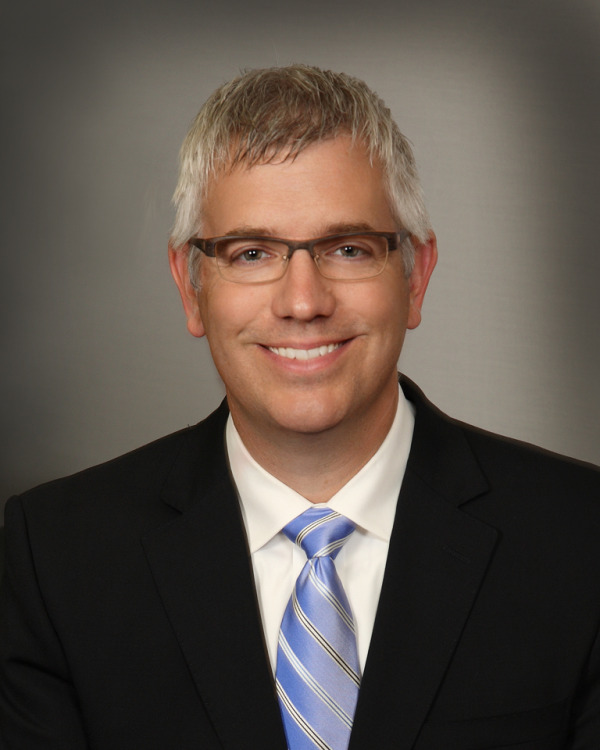 Dr. Snyder joined Holland Eye Surgery and Laser Center in 2002. His training includes extensive experience in all aspects of surgical and medical eye disorders including cataract, glaucoma, laser eye surgery, eyelid abnormalities, diabetic and retinal disease, and pediatric opthalmology, taking a special interest in corneal transplant (DSEK and DMEK), cataract and Lasik surgeries. Dr. Snyder has participated in multiple medical missionary trips through Luke Society performing eye surgeries in Gracias, Honduras. Dr. Snyder and his wife Sonya have five children, three daughters Sophia, Monica and Jessica, and two sons Isaac and Nathaniel.